As you're probably aware, with analog TV signals being killed off next year, you'll need a converter for old and crappy TVs. 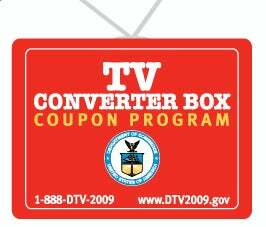 The government is offering up DTV converter vouchers worth $40 towards the devices, which you can get now. You should be running for yours now, right? Wrong! CNET gave us a few reasons to wait, and they're good ones.